A nice month as an au pair! Everything went well. I didn’t have any problem, except in Italian at the beginning but my family was also speak English with me. The family was great and we’ve really shared our different cultures. 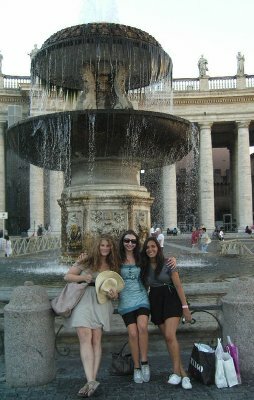 I’d like to be an au pair again!